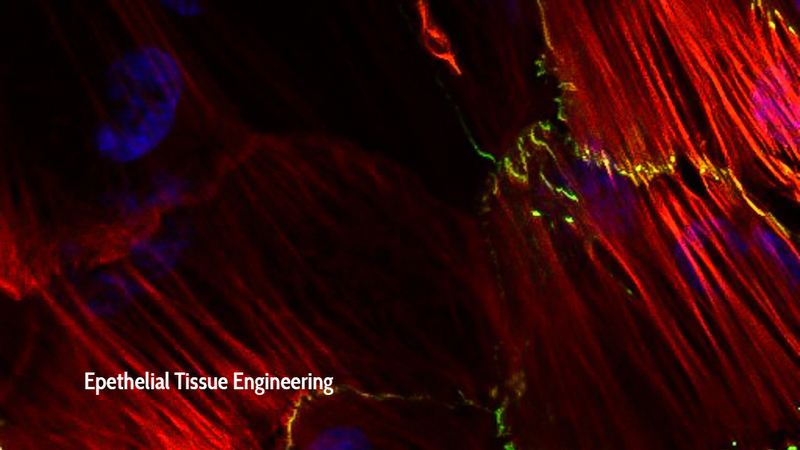 The vision of the McGuigan Lab is to design predictive heterogeneous tissue mimetic systems for understanding mechanisms of tissue assembly and disease and to apply these systems to improve human health. Cell behaviour in standard 2D plastic experimental systems is often not predictive of in vivo response. This is because cell behaviour is determined by a combination of intrinsic molecular properties and the local microenvironment, which in a tissue is complex and heterogeneous: tissues are composed of multiple cell types and matrix proteins organized into specific architectures. It is therefore not surprising that homogenous cell populations cultured in monolayers on the surface of plastic dishes, a microenvironment that has little resemblance to that in vivo, often fail to produce data predictive of cellular response in humans. Physiologically relevant, personalized, tissue mimetic systems offer the opportunity to systematically dissect fundamental mechanisms of tissue assembly and disease to allow identification of novel therapy targets to manipulate these processes for therapeutic benefit. Furthermore, such systems offer the potential to improve the effectiveness of drug discovery and to enable the design of personalized therapies. 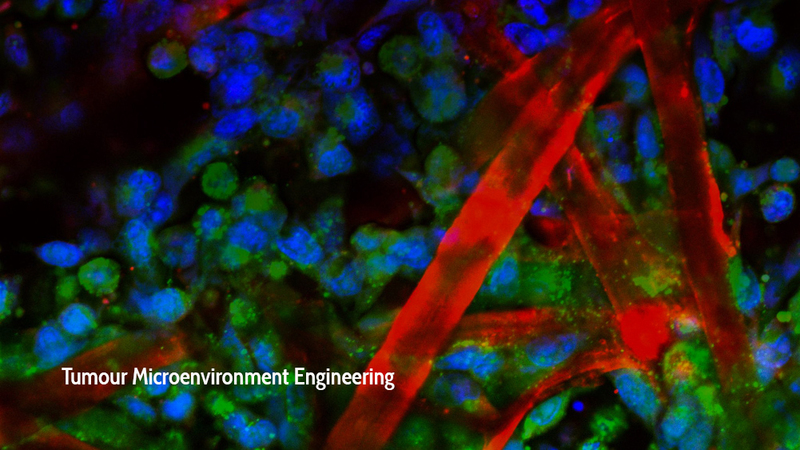 Our mission in the McGuigan lab is to use tissue-engineering strategies to assemble multicellular tissue mimetic platforms that are both physiologically relevant and allow acquisition of high value data for both drug discovery and fundamental research. Our lab both develops technologies to control cell organization at the tissue scale and the cellular scale and strategies to stratify and visualize complex datasets from these heterogeneous tissue systems. Using these platforms we are exploring the rules of tissue self-assembly, mechanisms of disease and the development of novel therapies. Our team is multi-disciplinary in nature and contains post-doctoral fellows, graduate and undergraduate students who are biologists, engineers, chemists, mathematicians and clinician scientists. We are always looking for new team members with fresh ideas to join us! 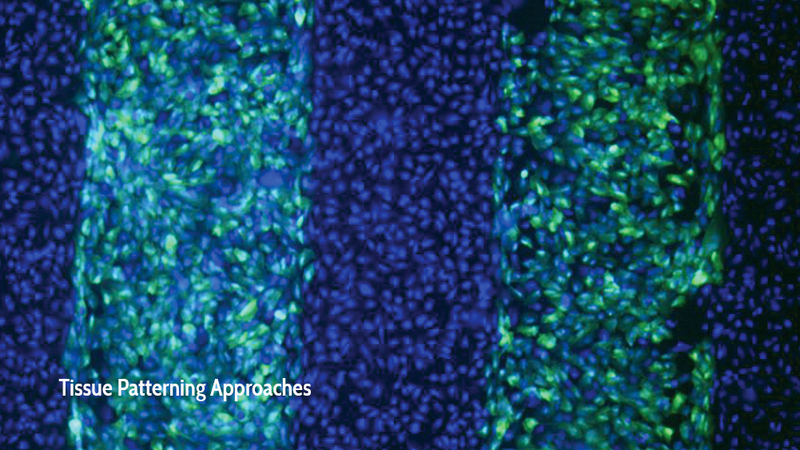 Tissue Patterning Technologies: Inspired by embryo development we are developing approaches to obtain tissue-level geometry and patterning in engineered tissues containing two or more cell types. 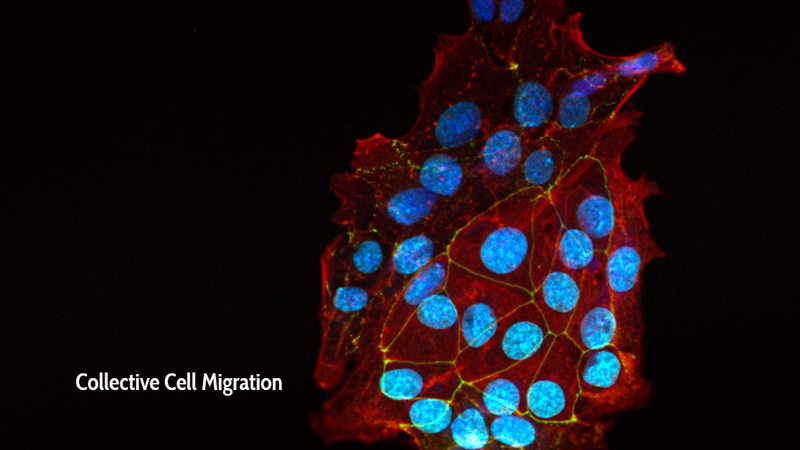 Collective Cell Migration: We have developed an analysis pipeline to assess individual cell migration in confluent sheets for characterization the properties of cell movements in collective groups. Elisa’s work featured in the Artful Science Exhibit at Toronto Pearson International Airport Terminal 1! TRACER Nature Protocols publication out now! Alison elected to the Royal Society of Canada’s College of New Scholars, Artists and Scientists! McGuigan Lab runs to conquer cancer 2018! Congratulations to Jody on winning the Sanofi Biogenius Challenge!